Internet provides a golden key for startups who are looking for a quick takeoff with lower capital investments. 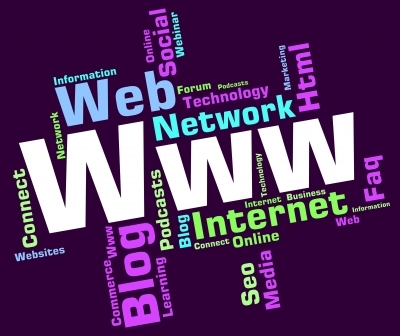 Technology startups mushroomed with the birth of the world wide web. Optic fiber cables and Cloud Technology gave further fillip to startup entrepreneurs as it improved availability of internet and brought down operating costs significantly. Online Education, Social Media, Availability of information at the click of a mouse, e-commerce, online payment system, internet banking etc. 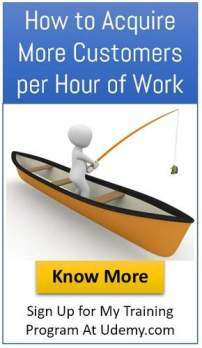 are host of conveniences enjoyed by those who have access to internet. Startups and Internet- What is Internet? A current example is the GetGlue from AdaptiveBlue. If you visit a movie blog, and read about a particular film, it immediately links to sites where you can buy or rent that film. Another example is WolframAlpha, an amazing computational engine that went live recently, which creates intelligent results, graphs, and reports from any natural language question. As you search the Web, the browser records your interests in your local storage. The more you use the Web, the more your browser learns about you, and the more relevant will be your results. 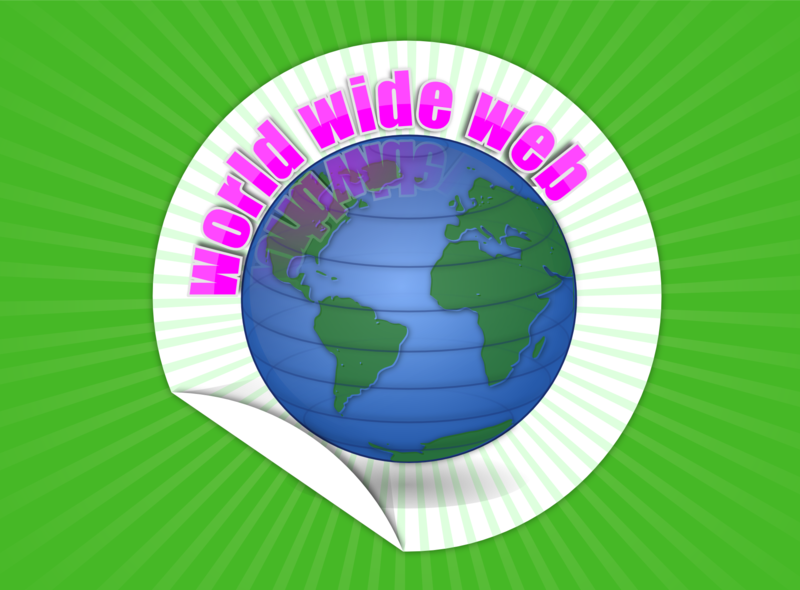 The term global village applies as customers and suppliers can access the web anytime anywhere. The reach becomes global. Social Media has provided tremendous opportunities to build network. Building network is the lifeline of any business. Setting up any business requires money for both capital as well as running costs. On both accounts internet has given opportunities for a low cost or a lean startup. Internet has given opportunities to compete with big players. E- mail has enabled instant reach and also brought down communication costs tremendously. Sharing relevant information with use of passwords has helped confidentiality. The businesses operating across the continent can communicate with any one at any time. Internet has eliminated the distance and enables instant sharing of social events among family members and friends. There are many parts of the world where internet has not penetrated. Speeds are also low thus restricting the use. Theft of data, misuse of personal information, syphoning of money from bank accounts etc. pose a grave danger. Encryption Technology has developed well but hackers still get an edge over this technology. Teens and vulnerable groups spend long hours on social media causing social disorders.Personal relationship has taken a beating. Internet has become an integral part of our life. The explosion of smart phones and mobile internet has given opportunities to the term m-commerce, m-payment etc. Smart Phone apps can create mobile wallet. Like all things associated with internet security, hacking has become a major threat. This again throws up more opportunities for development of products and services in the security area. Technology like any new invention has always two sides to the coin. Internet has become an inseparable part of our life and developments like Internet of Things which is offering smart technology, will further accelerate the use of internet and cloud solutions.